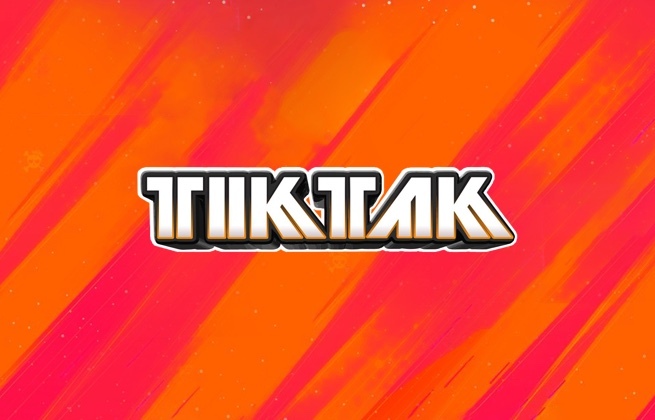 This ticket allows general access to TIKTAK Kingsnight - Rotterdam 2019 on Friday, April 26, 22:00 - 06:00. This ticket allows general access to TIKTAK Kingsnight - Rotterdam 2019 for 3 ladies on Friday, April 26, 22:00 - 06:00. Please note: three of you must enter at the same time. 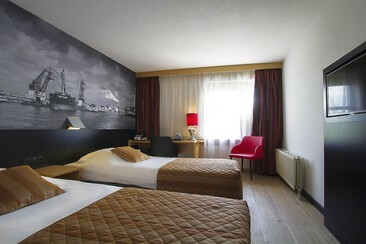 Bastion Hotel Rotterdam Zuid is situated on the A15 and is easily accessible from Rotterdam and the rest of the country. There is free Wi-Fi. The hotel offers comfortable rooms. In the lobby a computer with internet access is available for guests to use. Bastion Hotel Rotterdam Zuid also features an à la carte restaurant, a bar and a lounge with LCD TV, air conditioning and lounge chairs. Charlois is a great choice for travellers interested in sightseeing, skyline viewsand harbours. Bastion Hotel Rotterdam Alexander is a 4-star hotel located in the Prins Alexander neighborhood in Rotterdam. The convenient location near the A20 and A16 makes Alexandrium, Kralingse forest, De Doelen, Ahoy Rotterdam, The Kunsthal, Feyenoord stadium De Kuip and the Market Hall very easy to reach. Station Rotterdam Alexander is a 20-minute walk away. The hotel features air-conditioned rooms and free private parking. Every room has a TV. The rooms include a private bathroom with free toiletries and a hairdryer. There are a 24-hour front desk and free Wi-Fi access at the property. TIKTAK Kingsnight - Rotterdam is a hip hop and electronic music festival in The Netherlands' second biggest city. With 27 April being a national holiday for King's Day, King's Night lets all those eager to party get the festivities going a night early. Part of a simultaneous tri-city celebration, the Rotterdam outpost is heading back to the converted grain Silo Maassilo for TIKTAK's eight anniversary. Formerly a working industrial grain silo, Rotterdam's Maassilo is now a large exhibition and events centre located on the waters edge of the Maashaven port.